We hope to have an online pricing page on here in due course. In the mean time the information below about us and the conservatory/orangery market in general, should be helpful. We work to a standard, not a price. Our first priority will always be to ensure our product specification, workmanship and customer service are first-rate. We strive for perfection and genuinely believe there is no better product or service available. Go to the customer testimonials page to read more. The long term advantage of having satisfied customers is the high number of referrals from which we benefit. This is an important source of new business and means we have almost negligible advertising costs, a saving which is reflected in our competitive pricing. Working at a local rather than national level also gives us great cost savings and allows us to provide a superior service. Travelling costs and times are kept to a minimum, we can use our own direct labour for building works which is more cost effective and gives us far better quality control. Each potential job is priced individually by means of a computer program that accurately calculates the costs involved. A quotation with relevant options is then provided to the client. We are not in the business of insulting our client’s intelligence by artificially inflating our prices then offering false discounts, so always quote the best price in the first instance. The old adage “you get what you pay for” holds true in many areas of life, but this is somewhat distorted in the home improvement market. Price is not always a reflection of quality, one can pay a lot for a very poor product and one can pay a little for a very poor product, either way it’s not a wise purchase! 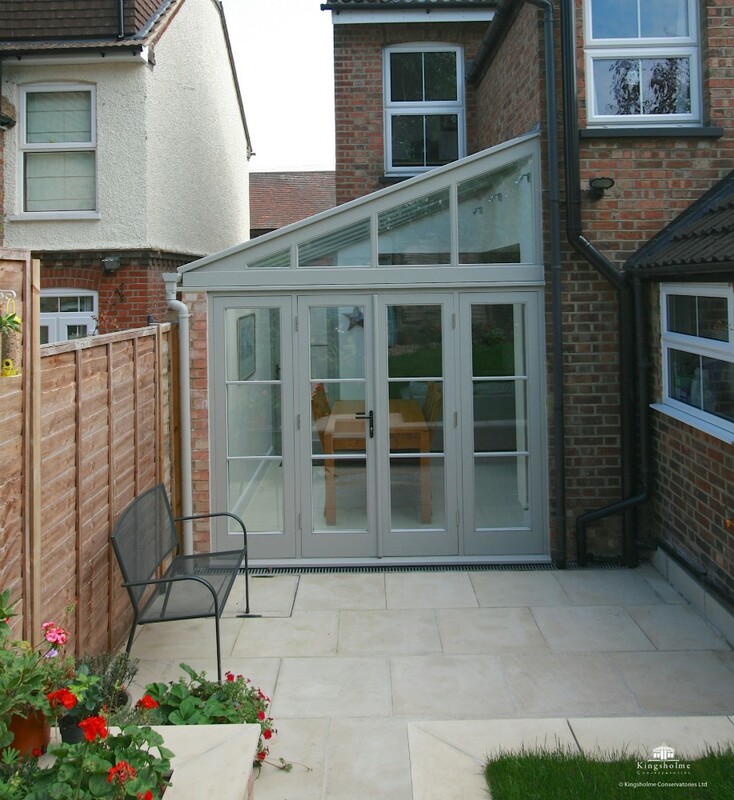 We have replaced/repaired a number of conservatories over the years that were built by our competitors. In some instances this was because they tried to do the job too cheaply and took shortcuts which resulted in problems. However, the worst cases have been when the clients have paid a high price for what appeared to be a premium product and suffered from bad design, bad workmanship, poor quality materials and the type of after sales service that is unfortunately too common with larger organisations.